After over five years it was high time John Tucker Online had a revamp, so my good friends at Yoto Creative have come up a new look website which retains the best of its predecessor and introduces a few new twists and turns too. 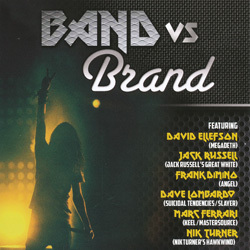 As before though John Tucker Online has one primary purpose: to promote metal music in all its many forms, through my own books, album reviews, exclusive interviews and photo galleries. The website will continue to be updated on a regular basis so keep on checking in. 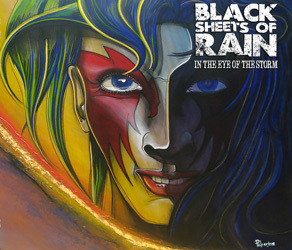 Particular interests are the New Wave Of British Heavy Metal, the Metal Female Voices scene, progressive and power metal – in fact, just about everything that makes the world goes round. To misquote that age-old chestnut I love all kinds of music – heavy & metal! If you have any comments or want to know more, feel free to email me. I will respond to all emails, but please bear in mind that there are only so many hours in the day; although it may take me some time, I will get back to you in the end. A limited edition photobook produced by Iron Pages, '5 Years of BROFEST (UK)' charts the rise of the influential NWOBHM-themed festival. 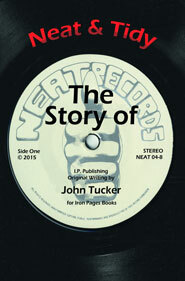 ‘Neat & Tidy – The Story Of Neat Records’ examines the history of the label, its bands and their releases both through new interviews with many key players in the Neat Records’ story. 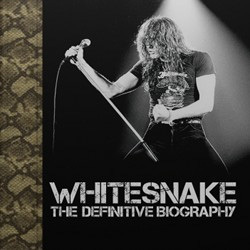 A comprehensive biography of Whitesnake, covering the band’s career from David Coverdale’s early solo steps to the imminent arrival of the hotly-tipped successor to the ten million-plus selling ‘1987’ album. 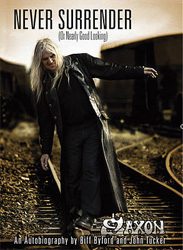 Biff Byford tells his story for the first time. 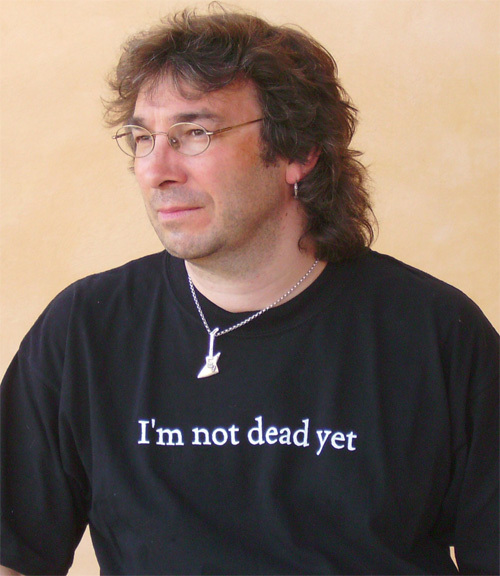 Sometimes tragic, sometimes funny, but always brutally honest, ‘Never Surrender...’ lifts the lid on the myths surrounding Saxon. 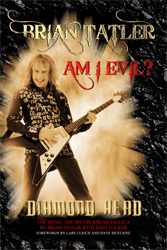 Brian Tatler founded Diamond Head in 1976. In ‘Am I Evil?’ he reveals frankly what it’s like to be chasing the dream of wanting to be a rock ‘n’ roll star, what it’s like when you attain it, and how it feels to see it unravel before your eyes – a story all too familiar to musicians of all genres. 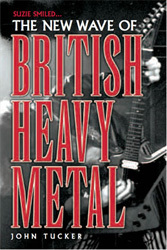 A personal perspective on the history of the NWOBHM, from its formation in the late Seventies through its peaks and troughs and on to its current status as one of metal’s most influential genres.